Those of us who are concerned about conserving the archaeological record will also want our bit to help the environment. Remember to switch off the lights for one hour at 8.30pm on March 28. 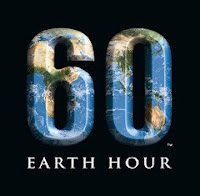 More details on the Earth Hour website.